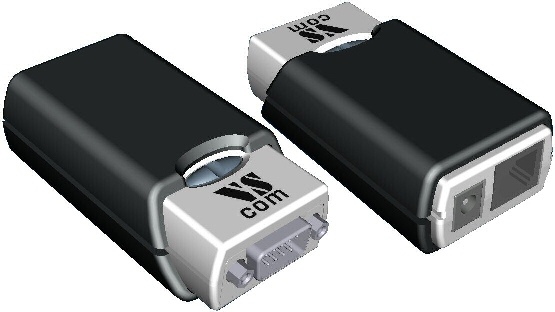 October 4, 2010 - Vision Systems GmbH - Data communication specialist - announces the new Serial Device Servers NetCom Mini. 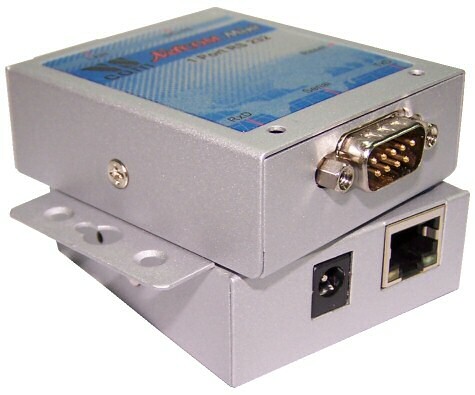 The NetCom Mini products provide one RS232 serial port, controlled via Ethernet and Internet using TCP/IP. The hardware is based on a very cost effective single-chip solution. This design results in compact cases, minimum weight and very small power consumption.